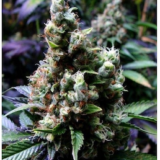 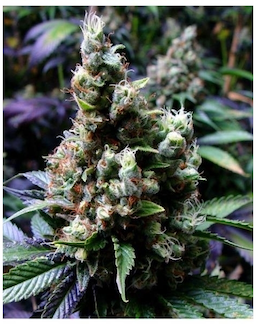 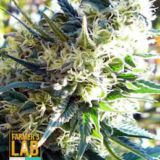 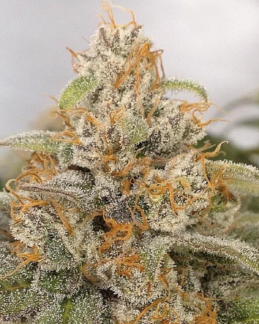 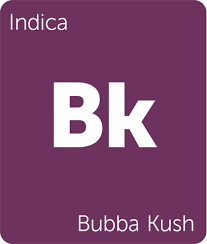 Bubba Kush is a heavy indica hybrid that enjoys very wide popularity. 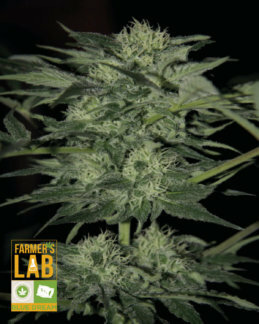 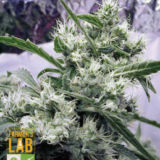 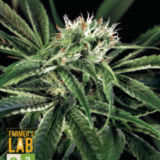 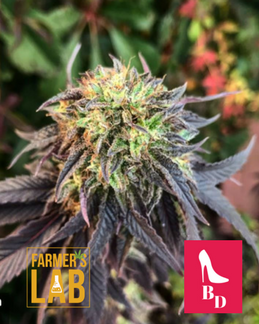 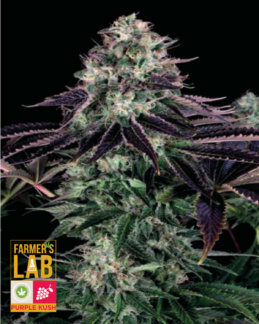 The strain’s original L.A. breeder claims that while one parent was an OG Kush plant, the other was an unnamed Northern Lights phenotype brought back from Mardi Gras in New Orleans; this unnamed mother strain affectionately came to be known as “Bubba,” and has since been lost. 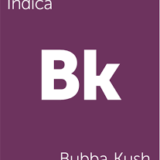 With a healthy fan base and immediate name recognition, Bubba Kush seeds are a staple of the U.S. cannabis market. 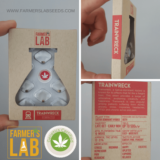 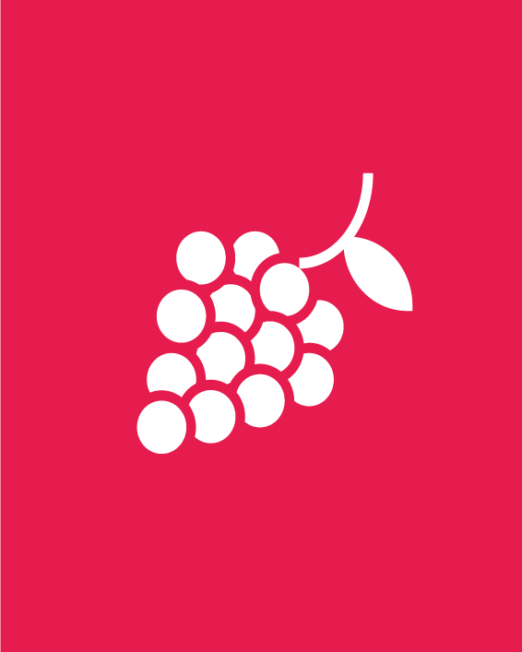 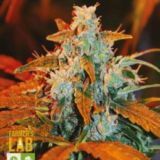 Its potency and solid indica genetics have crossbred into a slew of child strains like Blackberry Kush, Bubba’s Gift, and Madness. 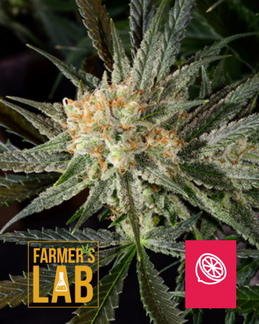 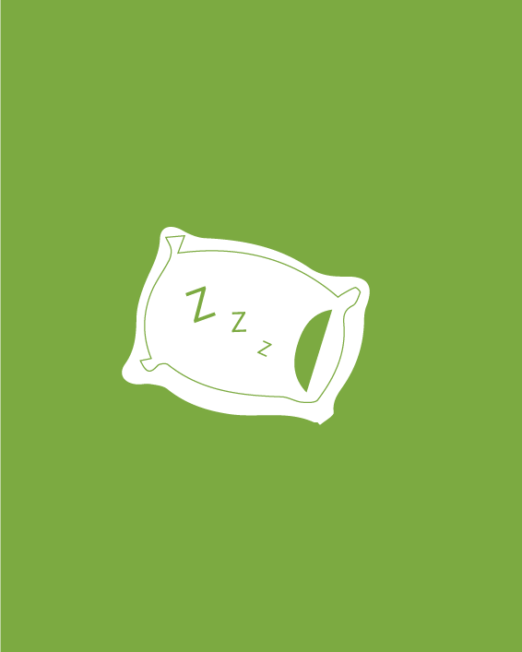 Definitely more of a nighttime strain, this aromatic smoke and relaxing high can be a great way to unwind after a long day.